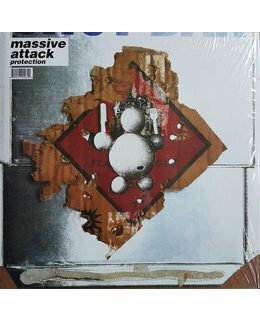 2016 EU reissue on 180g LP =Protection is the second album from the British DJ and trip-hop group Massive Attack, made up of Andrew "Mushroom" Vowles, Grant "Daddy G" Marshall and Robert "3D" Del Naja. 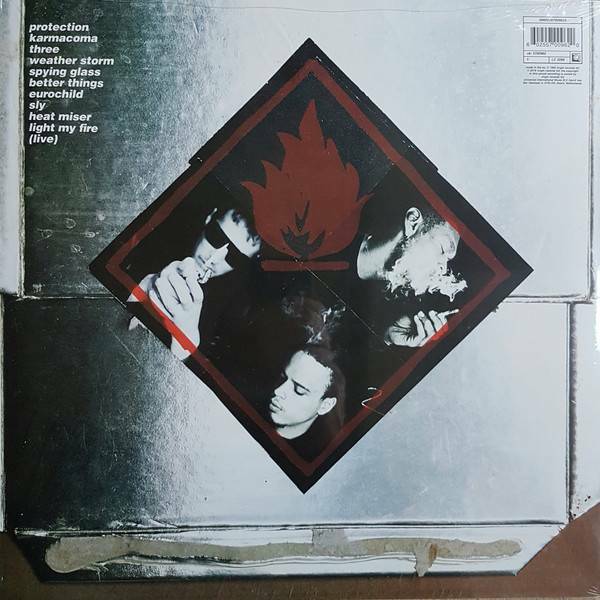 Fusing elements of American hip-hop, British club culture, dub, reggae and soul, and featuring guest spots from vocalist Tracey Thorn and rapper Tricky, Protection both reinforces and upgrades on the groundbreaking sounds of its predecessor Blue Lines. 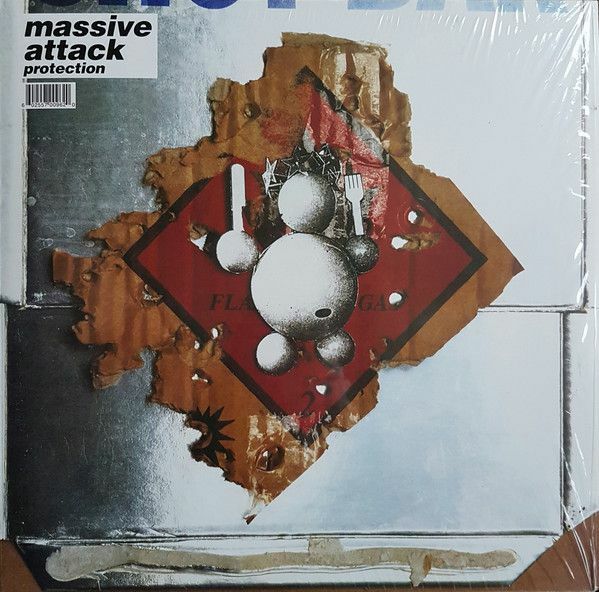 The adventurous 10-song set is bookended by the classic 7-minute plus title track opener and an uncharacteristic live cover of The Doors "Light My Fire" to close out the album. 2016 Reissue of Cornerstone Second Effort from 1994 Pressed on 180g Vinyl!